Harmony is in the air! 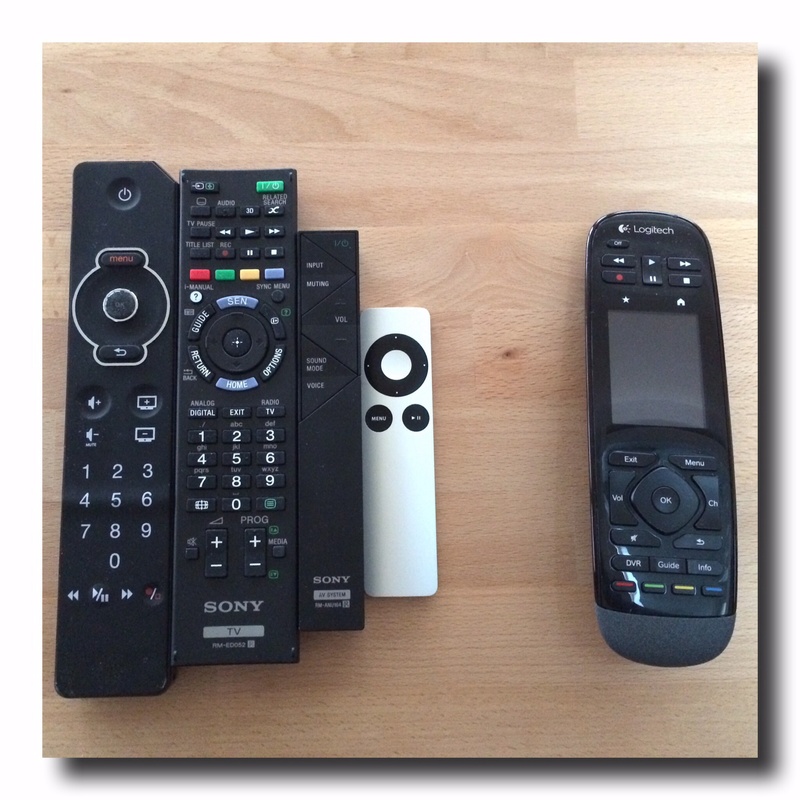 How many remotes do you use daily at home ? Ok let’s say at least 4, and it’s way too much! We need a extra table just to put them on and we never know which one to pick. Of course, Universal remotes exist for a long time but Logitech brings it further with the Harmony Touch remote!
. a little bit of a pain with no guarantee that it would work … But that’s over. Then go back to the computer with those precious infos and follow the step by step on the screen, can’t be easier! Synchronize your remote and you are all set! 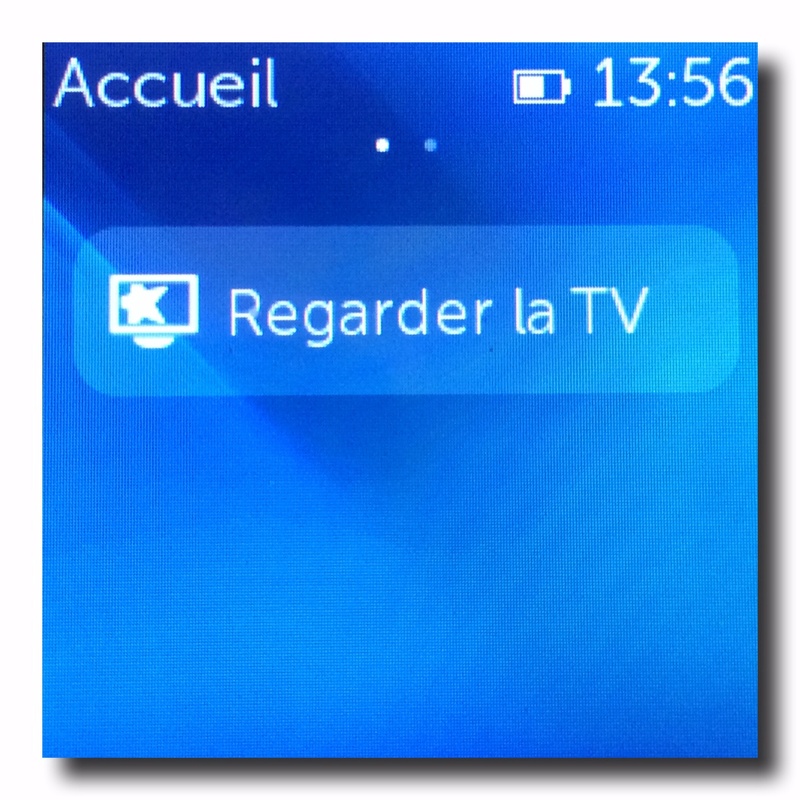 With the Harmony touch you can do much more than switching channels and volume, you can create “Activities“. An Activity is a combination of actions you replace by one tap on your remote control touch screen. For example, when I tap on the Activity called “Watch TV“, the remote switches the TV on, the satellite on and also my sound bar on. With one tap, 3 devices on! This is clever! When I tap Activity called “Bluetooth“, my soundbar switches to pairing mode and I can connect my iPhone to listen to my music. The Activity called “AppleTV” will switch the tv on, switch to HDM3 and switch the AppleTV on. Can’t be more useful! 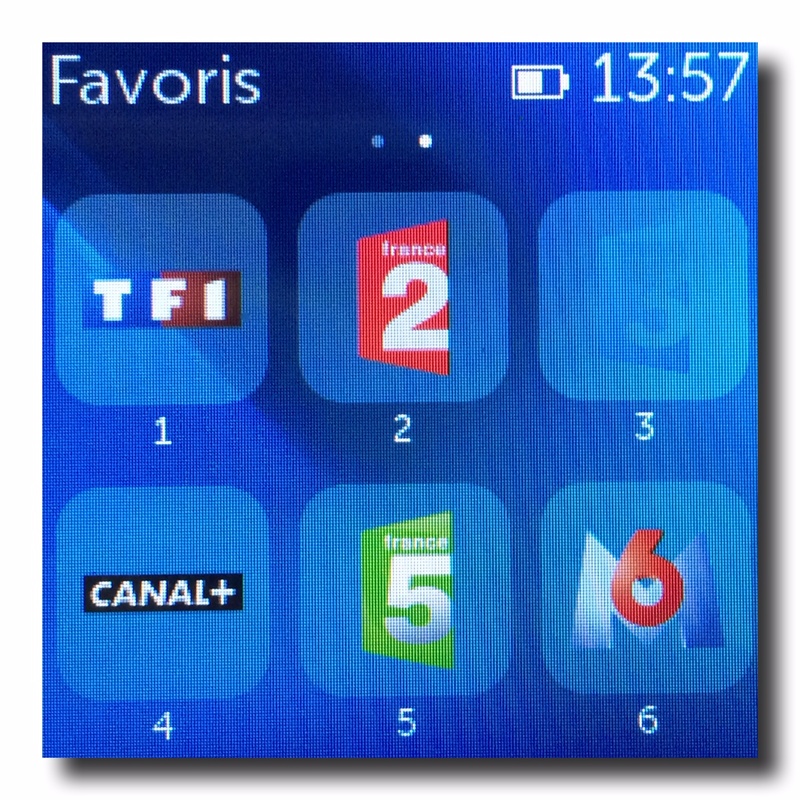 The touch screen gives access to my favourite channels (up to 50), just scroll them down to select the one you want to watch. Want to turn the volume down ? But don’t want to tap the volume down key ? 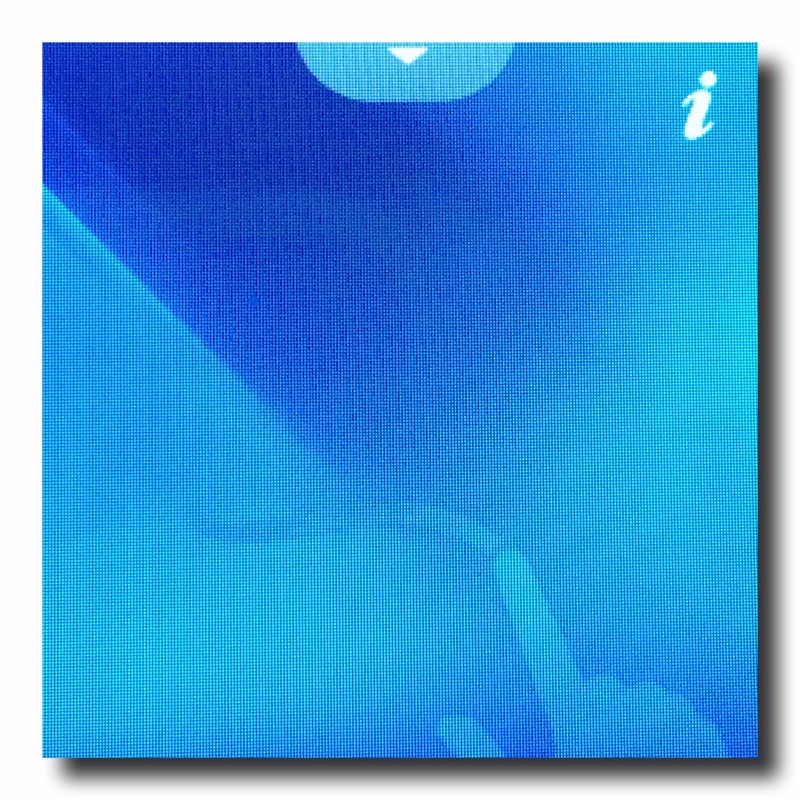 Just slide down on the touch screen while in the gesture screen (up to 11 gestures are supported). With the Harmony Touch, you can control up to 15 devices. It’s compatible with more than 225.000 devices. PS: Charging your remote is easy with its remote cradle. ← Stop losing, start finding! Many device manufacturers have apple and android remote control apps, so they can all be manipulated from a smartphone.